Following is Easy . 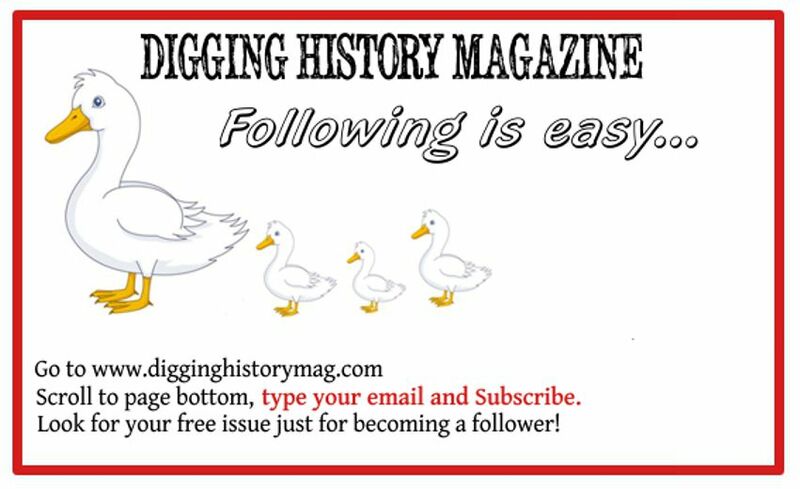 . .
September is about to wrap up and I’ve already given away one free issue of Digging History Magazine today. Would love to give away some more (today or any day)! 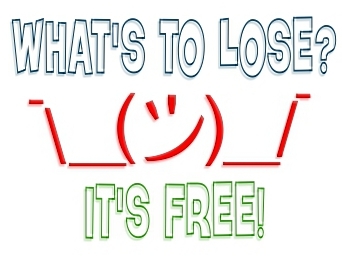 Following is easy and you’ll get notification of occasional blog posts and special offers. The current special offer ends on December 31, 2018 (more details below). 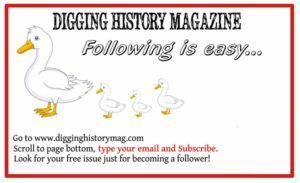 Click the image below and it will take you directly to the Digging History Magazine web site; scroll to the bottom of the page; type your email and subscribe. Whether you buy a subscription now or not, I’d love to share the magazine I’m so proud to write, publish and edit! Like I say, it’s free — what have you got to lose?